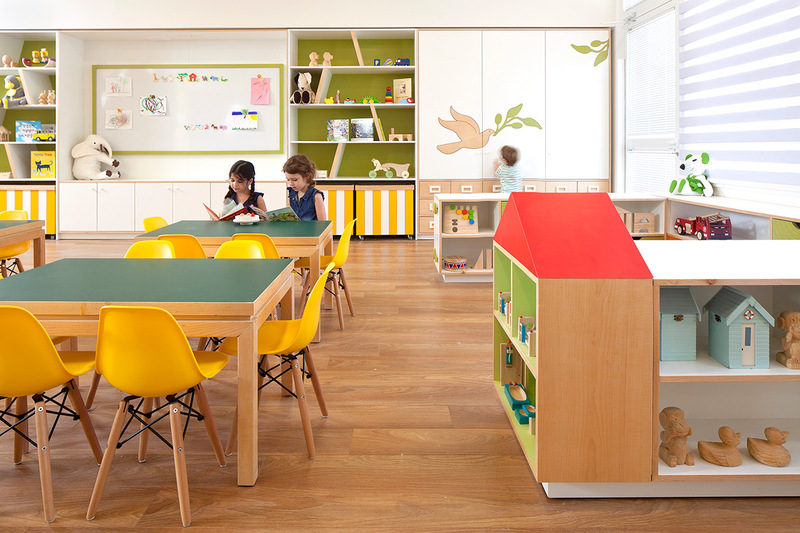 The 2,400 m² Seven Species Educational Center spans a cluster of six kindergartens, including a play commons and an Empowerment Center. 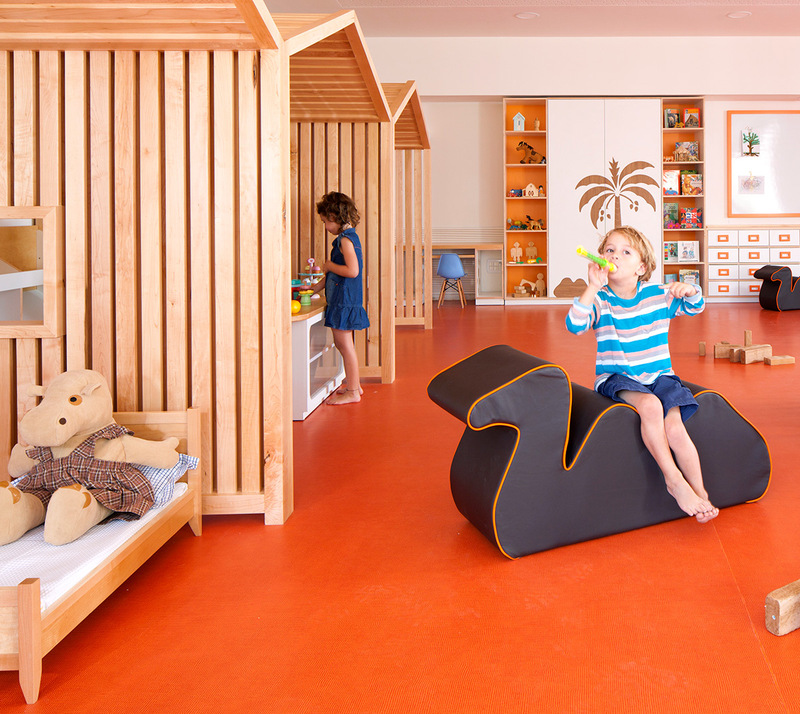 The design idea was intended to create a compound of six kindergartens, each functioning as an independent unit with its own identity, and together serving as part of a friendly, informal learning environment. 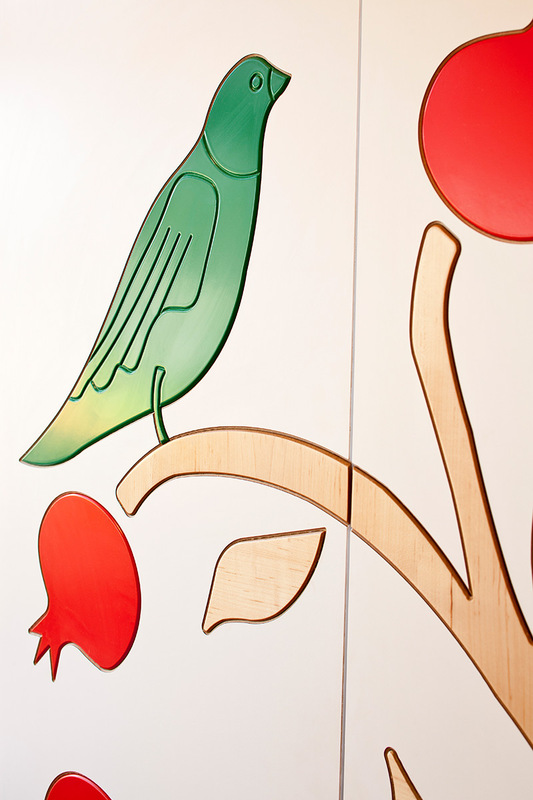 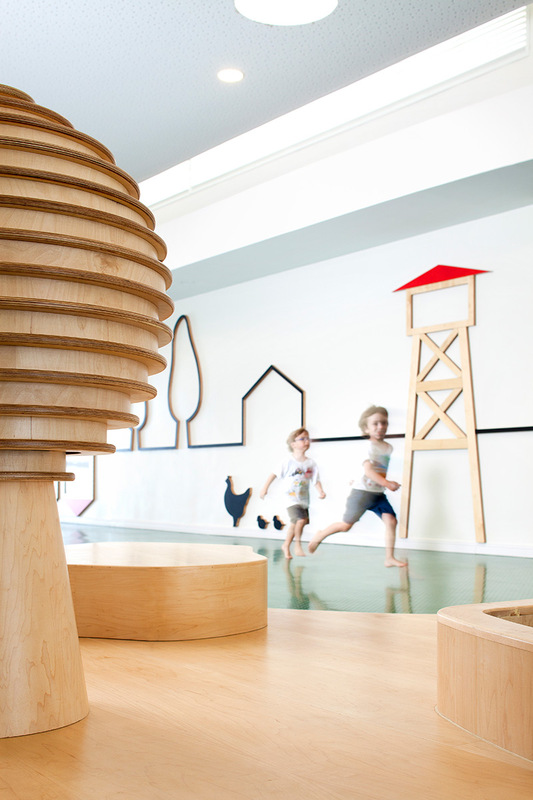 The lobby design follows the sculptural graphic language of an agricultural village. 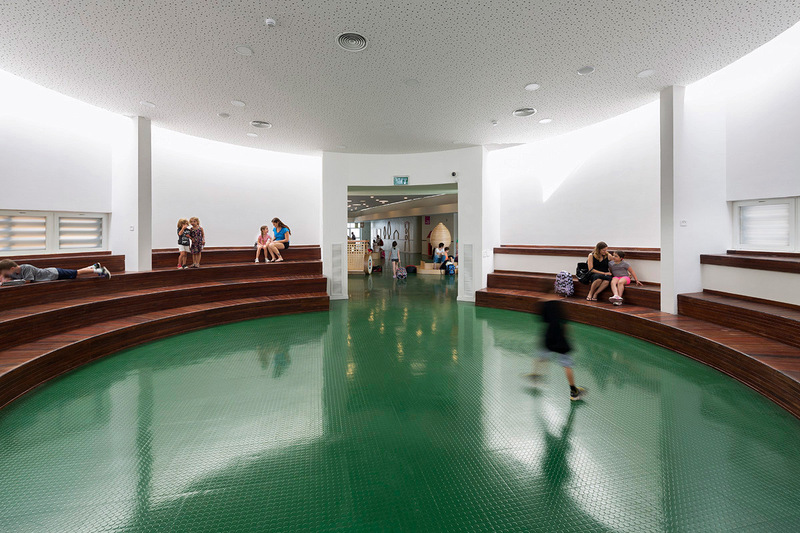 It covers 250 m² and functions as a communal play area, serves as a major axis between the kindergartens, and provides a passageway to the Empowerment Center (which provides psychological services to children of the community). 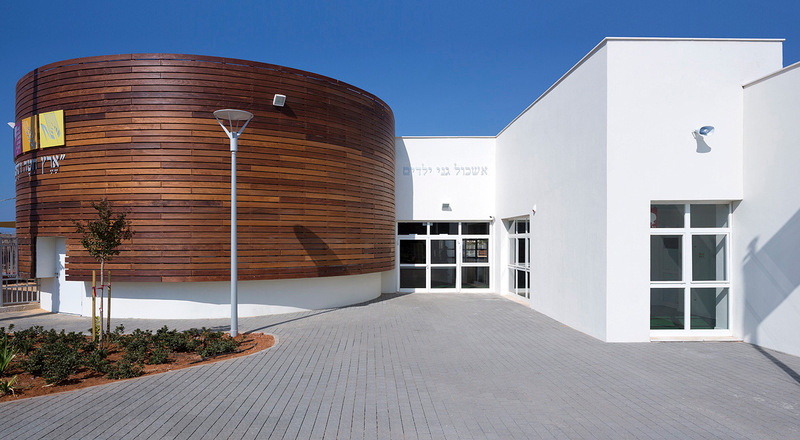 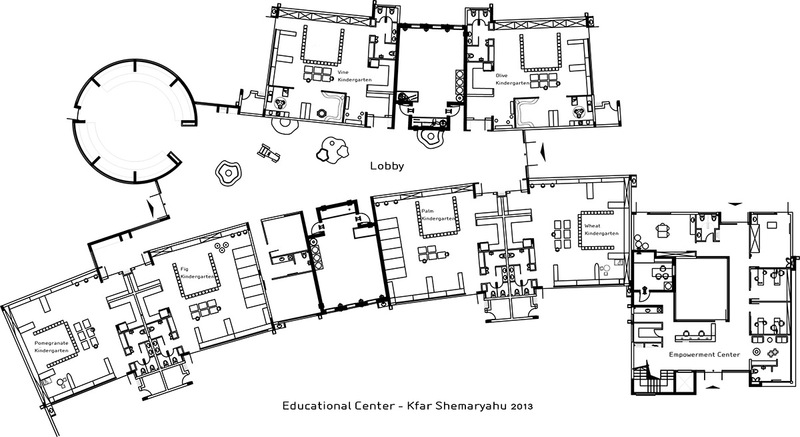 The design theme was inspired by the location of the compound and the history of "Kfar Shemaryahu", originally an agricultural settlement, hence the agricultural and country life motifs at the core of the concept. 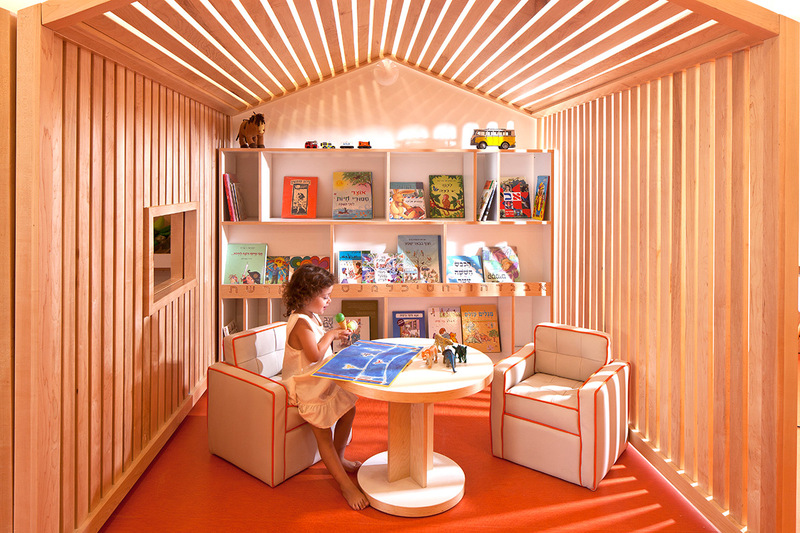 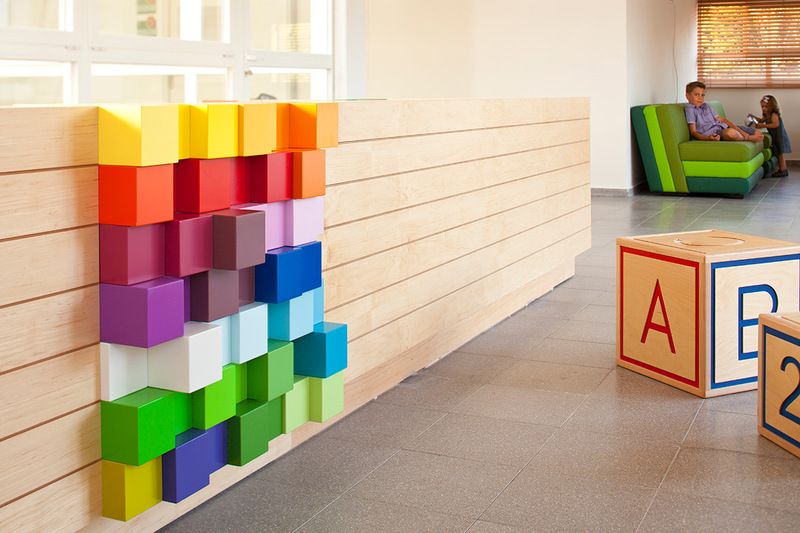 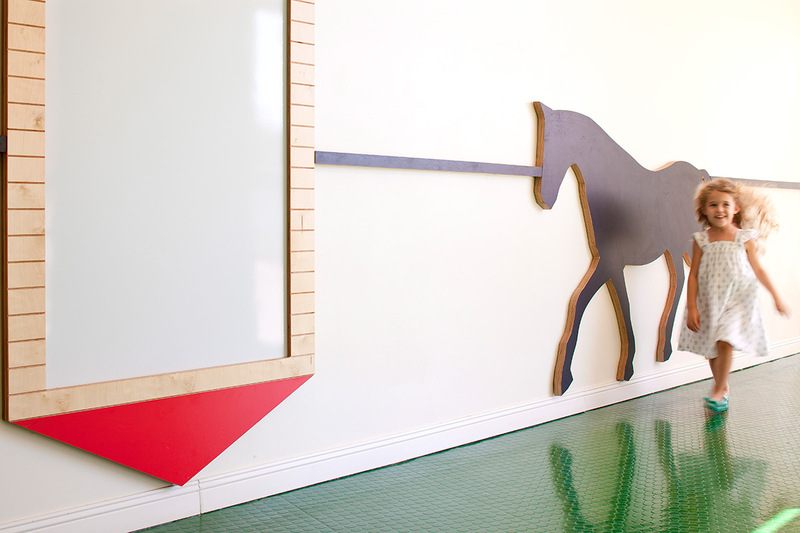 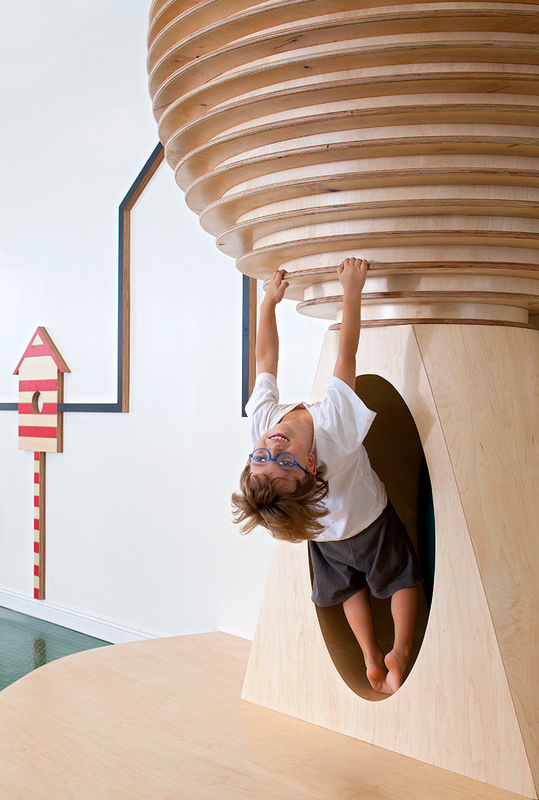 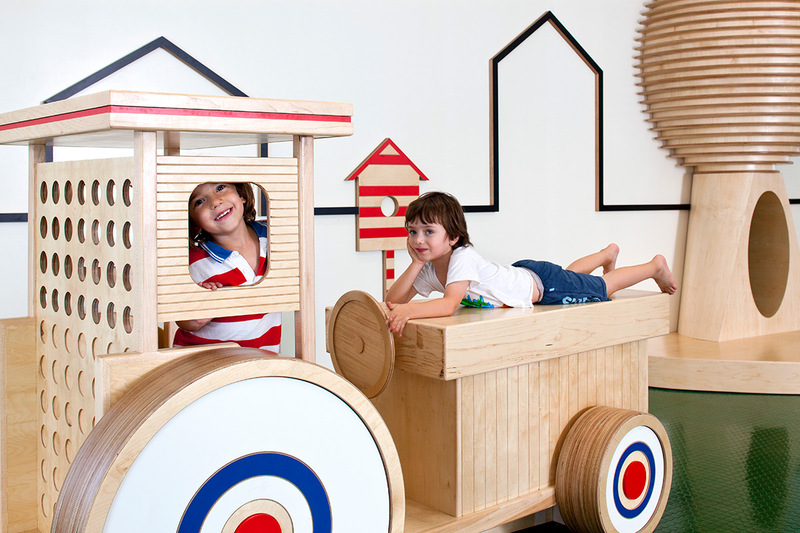 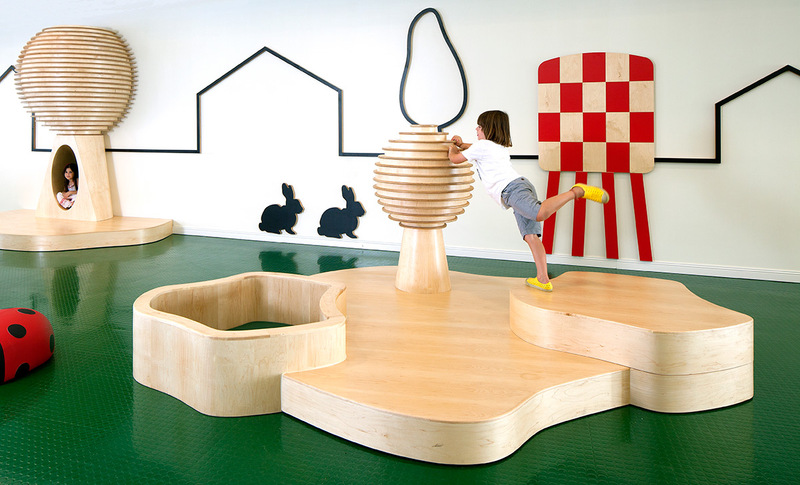 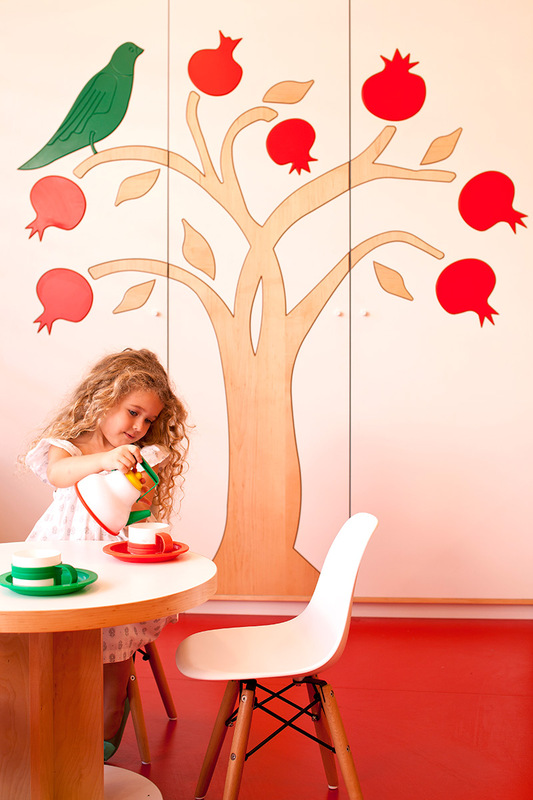 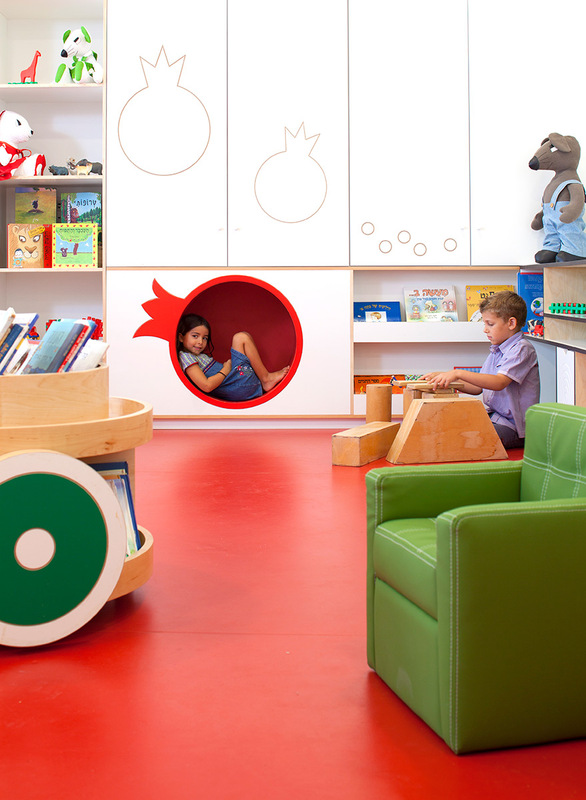 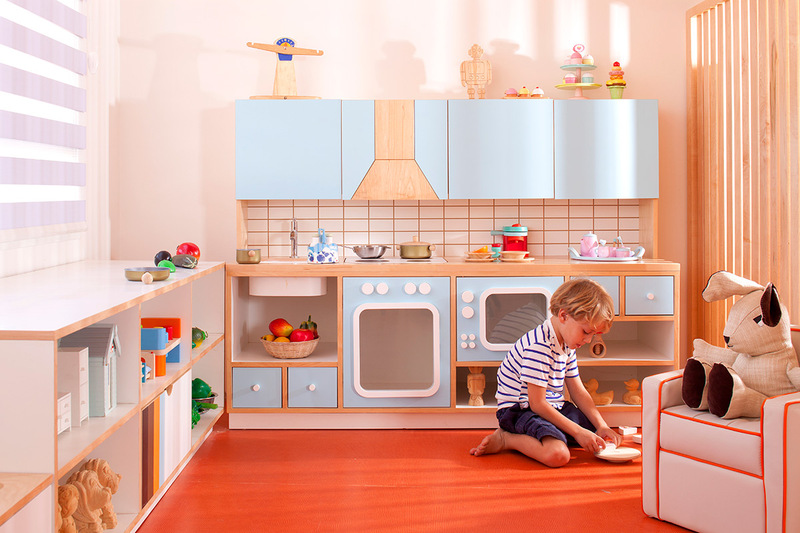 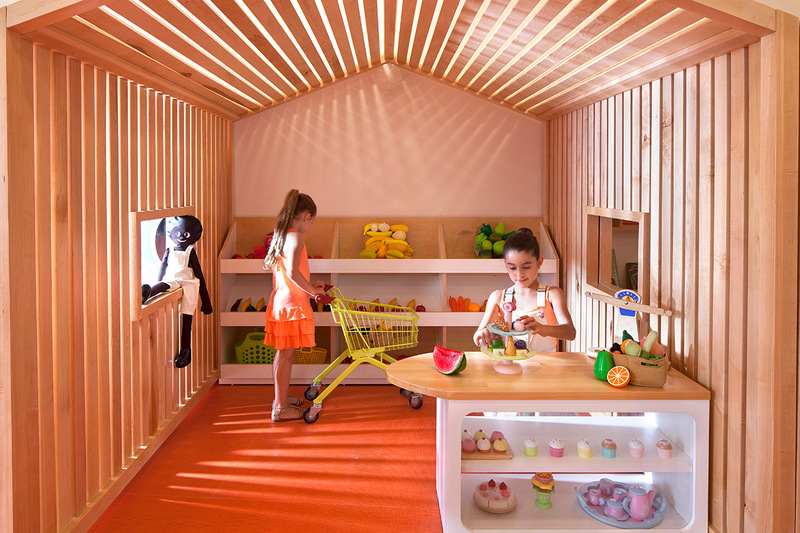 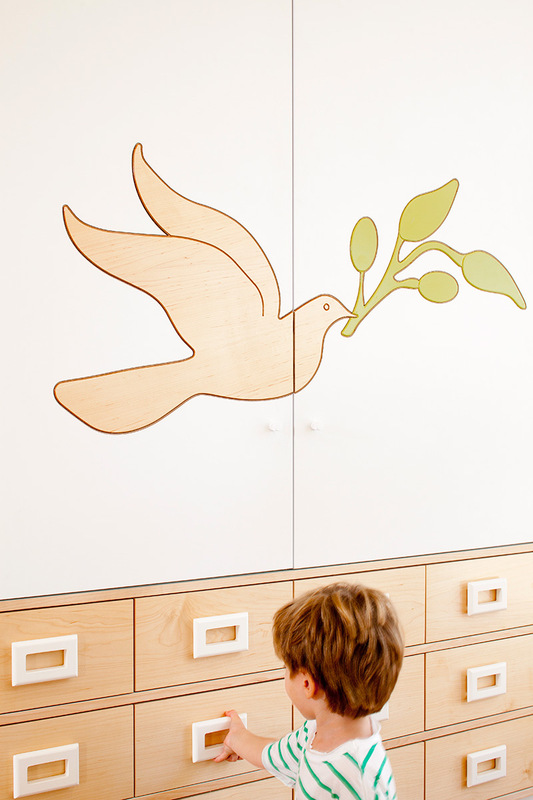 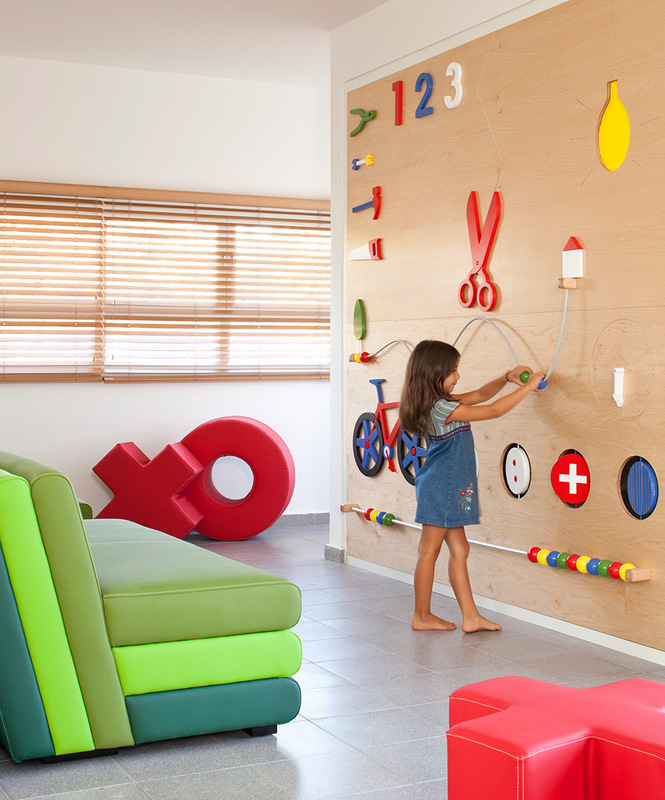 The choice of materials resonates with a natural and authentic language, both plywood and the world of toys serving as inspiration.